Pastor Flater joined us in our ministry at First Lutheran in October of 2018. He and his spouse Julie came from Dubuque, Iowa. 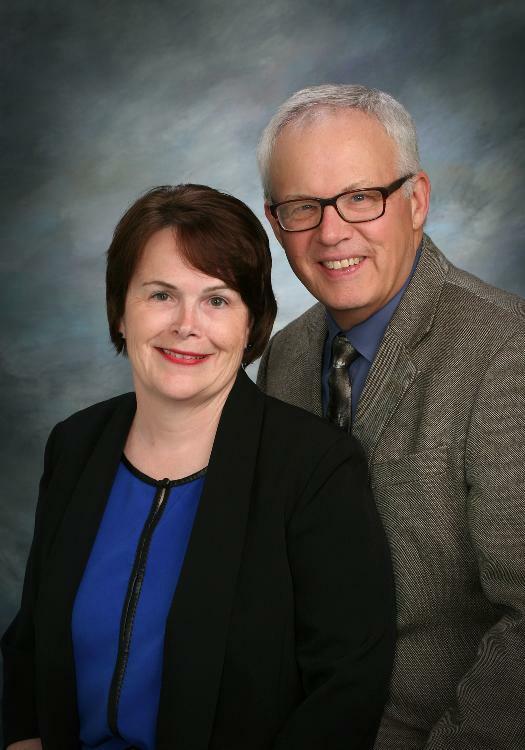 Follow the links below to learn more about Pastor Arnold Flater or PAF.